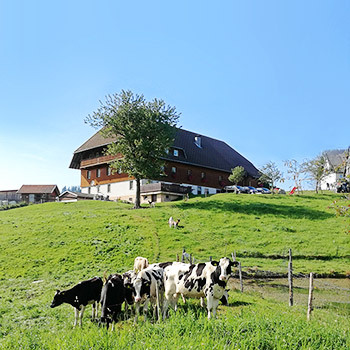 Enjoy your vacations in a holiday flat or house in our idyllic Black Forest farm. The quiet surrounding and the exceptional views to the Black Forest mountains will make your stay special and unforgettable. The "" is a active and typical farm with cows, cattles, calves as well as cats and chicken. 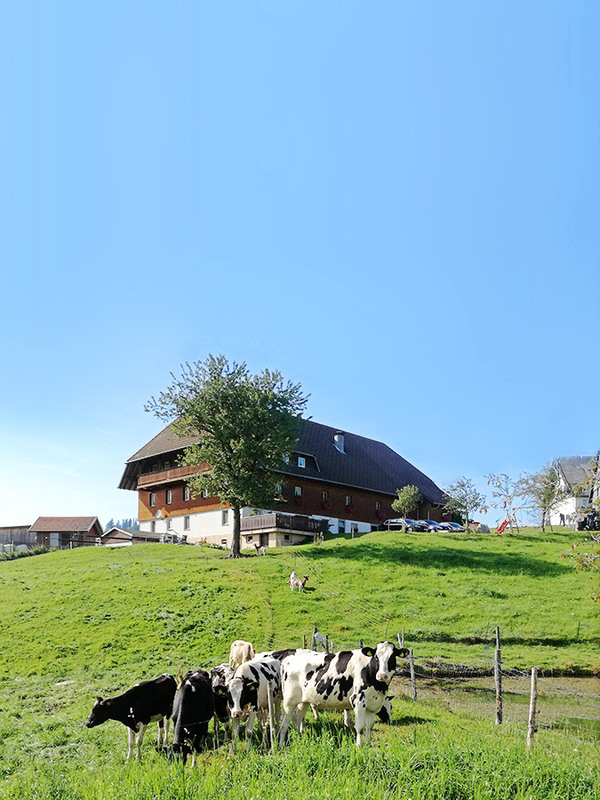 You will have the chance to taste our own fresh milk and eggs. In the mornings we offer a bread service. The "Untere Schanzenhäusle" is suitable for up to 7 persons.